Payroll departments handle the compensation for all employees, ensuring that they are paid on time and that the correct deductions are withheld. Payroll software lets a payroll department simply enter employees’ hours and wages so the calculations, payments and tax filings can be performed automatically. Whether managing payroll for a small business or enterprise company, payroll software makes payroll painless — ensuring your company avoids any IRS penalties or fines, late tax filings or frustrated employees. 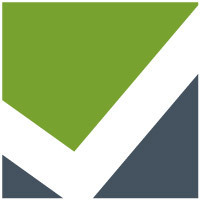 To qualify for inclusion in G2 Crowd’s payroll software category, a product must calculate and pay employee salaries, determine employee benefits, calculate and deduct payroll taxes and print or deposit paychecks directly. But what are the features that payroll departments value most in their payroll software? 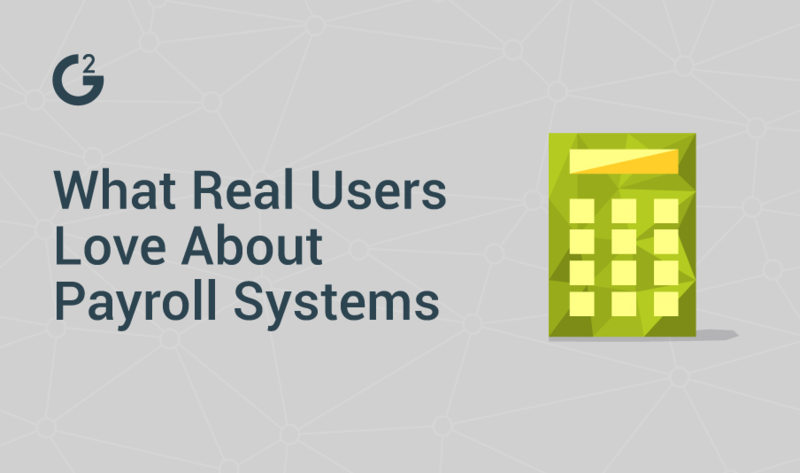 G2 Crowd recently surpassed over 250,000 verified real-user reviews, and we’ve learned a thing or two about what buyers are really looking for in payroll software. Our users have firsthand experience with payroll solutions, and they tell us what they like, what they don’t like and what they need from their payroll software. Direct deposit allows companies to directly deposit paychecks into employee’s’ bank accounts, so they don’t have to take time out of their busy days to go to the bank or cash a check. Check/W-2 printing allows administrators to print valid paychecks and W-2 forms to give to their employees. Check/W-2 delivery sends printed checks to administrators to distribute to employees, making check and tax dealings a breeze. Tax calculation helps companies determine the taxes due, and may include resources for federal and state tax compliance, easing the burden of manual tax calculations. Automatic tax payment schedules electronic payments of withheld taxes to the government, helping companies maintain tax compliance. Let’s take a closer look at the top 10 products from G2 Crowd’s Fall 2017 Payroll Grid® Report and how they rank among these features. 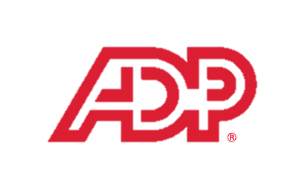 Features: ADP Workforce Now provides payroll solutions, HR and outsourcing, talent management and benefits administration for mid-sized businesses (50-999 employees). Workforce Now employs certified specialists in payroll and tax compliance, time and labor regulations and healthcare reform. From comprehensive services to compliance-related tasks — individual software solutions are available so you only pay for what you need. ADP Workforce Now pricing: Contact ADP for a quote. Demos are available. Features: UltiPro provides software solutions in payroll, HR and talent management and specialized services in check and tax printing, sealing and sending. Talent learning and management, business portal, time clock, employee surveys and career development are a few of the additional features offered. “The ongoing system updates are done by Ulti after hours so our system is always up and available during business hours. Since it is web based it can be accessed from any location. 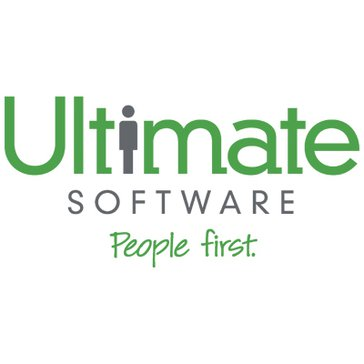 We were also able to eliminate most check printing and use the direct deposit feature saving us a ton of money,” according to an UltiPro review by Gregg P.
UltiPro pricing: Contact Ultimate Software for an UltiPro quote. Demos are available. Features: Enter your payroll, preview taxes being deducted and approve payroll. SurePayroll offers free mobile apps for both Apple and Android mobile devices. Industry-specific payroll is offered for small businesses, churches, nannies and household employees, nonprofits, officers in S-Corporations, restaurants, accountant partners or independent contractors. SurePayroll pricing: Contact SurePayroll for a quote. Demos are available. Features: QuickBooks Desktop Pro provides multi-monitor support on up to three computers. Pro allows up to three users and tracks up to 14,500 items. “This is a well-developed, mature accounting software, with a minimal amount of learning curve. You will find that it can do anything in the world of finance world for small business. 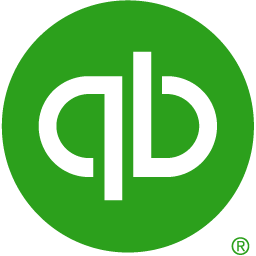 I learned how to use QuickBooks when I was in college and since then they have just added a bunch of bells and whistles,” according to a QuickBooks Desktop Pro review by Timothy R.
Pro 2018, a one-time payment of $299.95, provides easy-to-use tools and setup to import data from a spreadsheet and track business performance. Pro Plus 2018, $299.95 per year, offers all the perks of Pro plus 24/7 customer support and easy upgrades. Features: PeopleSoft, an Oracle product, provides asset lifecycle management, credit-to-cash, financial control and reporting, financial allocations and position analyzer, financial analytics, governance, risk and compliance, procure-to-pay, travel and expense management, treasury management and additional applications for financial services and public sector. 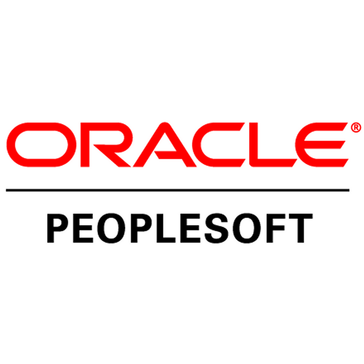 “PeopleSoft makes it easy to integrate multiple facets of our organization and make sure they work together to create a seamless platform,” according to a PeopleSoft review by Autumn H.
PeopleSoft pricing: Contact PeopleSoft for a quote. Features: Dayforce is a single human capital management system providing payroll processing, time and attendance, benefits, recruiting, learning, predictive analyses and more. Dayforce pricing: Contact Dayforce for a quote. 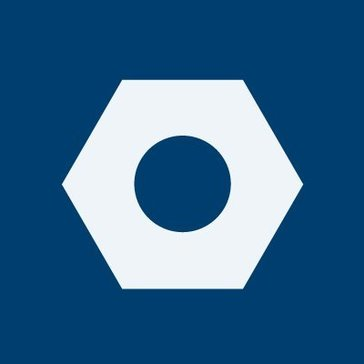 Features: ADP RUN provides payroll and tax processing for small businesses (1–49 employees) featuring cloud-based payroll, automatic tax filing and customizable payment options. “I like the ease of use of this product. I use ADP RUN for payroll processing of two different companies, and it’s intuitive and easy to do what I need to do,” according to an ADP RUN review by an administrator in computer software. ADP RUN pricing: Contact ADP RUN for Essential Payroll, Enhanced Payroll and Complete Payroll + HR quotes. Features: Payroll provides free payroll setup, an easy three-step process, guaranteed accuracy and security, free direct deposit and free expert support. Additional integrated payroll add-ons are available including HR and time and attendance software. Patriot Payroll pricing: Basic payroll starts at $10 per month and full-service payroll starts at $25 per month. 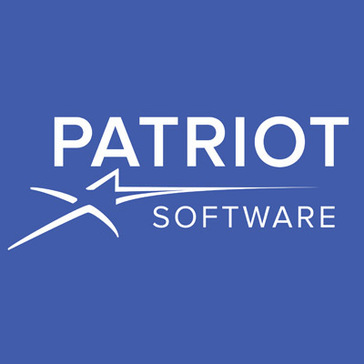 Test run a Patriot Payroll demo for 30 days free. Features: Justworks monthly plans include payroll plus individual payments including US-based contractor and vendor payments. Integrations include Xero, QuickBooks and QuickBooks Online. Justworks pricing: The Basic Plan starts at $39 per employee per month and the Plus Plan starts at $59 per employee per month. Features: APS Payroll Solution provides accurate pay, tax compliance, self-service and real-time payroll reports. 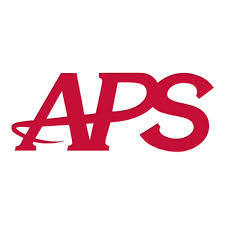 APS offers specific industry solutions including education, financial services, healthcare, hospitality, nonprofits, restaurants, technology services and more. “Payroll, reviews, goals, employee events, employee documentation. It’s all in one place and available for the employee, manager and HR to review when needed,” according to an APS Payroll Solution review by Amy S.
APS Payroll Solution pricing: Contact APS Payroll Solution for a free quote. 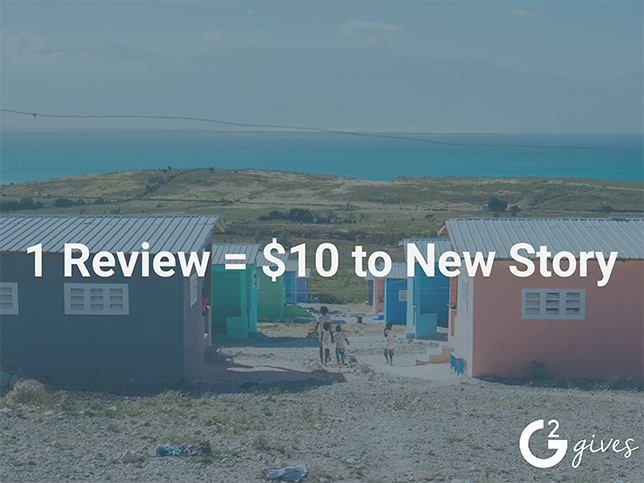 Although these ratings are representative of reviewers’ overall satisfaction with each feature, they are not reflective of the breadth of individual product offerings. To get to know each product’s features and benefits, spend some time with the product pages and verified user reviews. 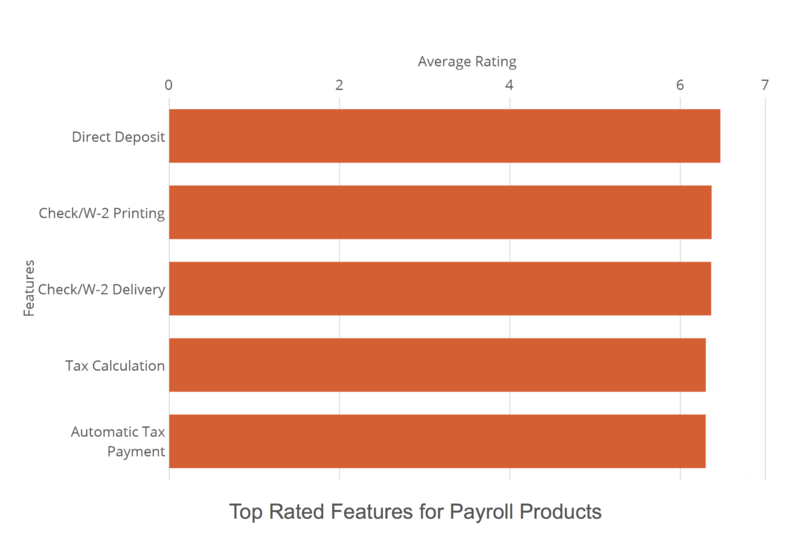 These payroll products are only a sliver of the many payroll solutions reviewed on G2 Crowd. For more help in choosing the right product, check out the payroll software category where you can read about the benefits, compare products and consider all the features available. * Please note: Reviews have been edited for spelling and grammar.